​Himley Hall Sailing Club is a small, family orientated club and is unique in the fact that it is based in a thatched boat house in the grounds of a stately home. 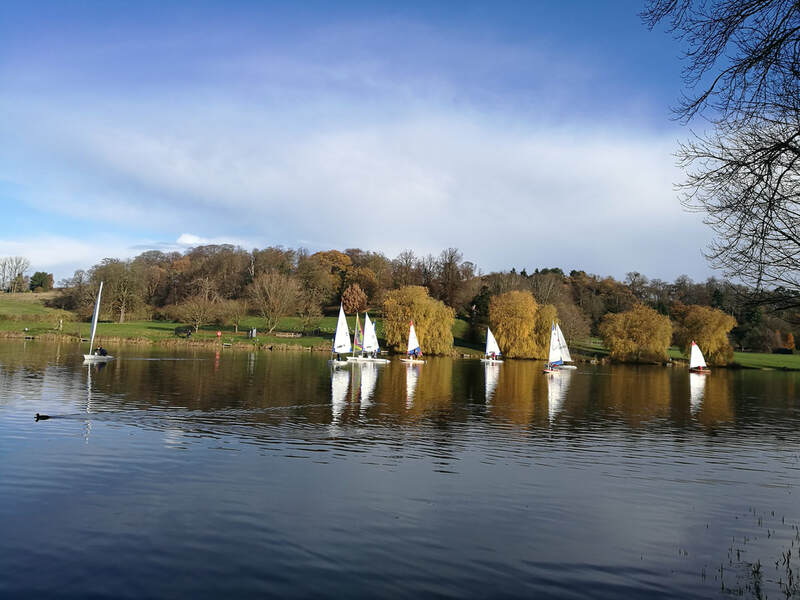 We sail on a lake designed in the 17th century by the the world famous Capability Brown. 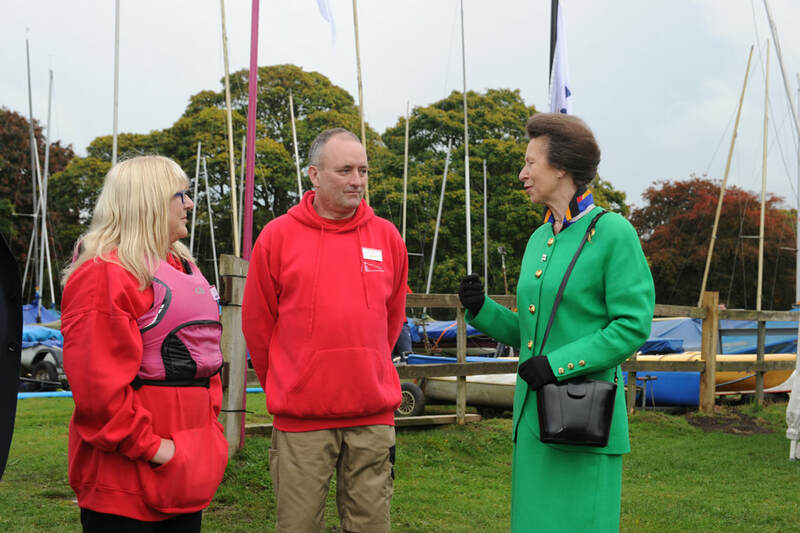 As well as being a thriving club with a special emphasis on young sailors which is recognised by our RYA OnBoard status, the Club is also a registered RYA Training centre and offers a number of training courses at competitive prices. 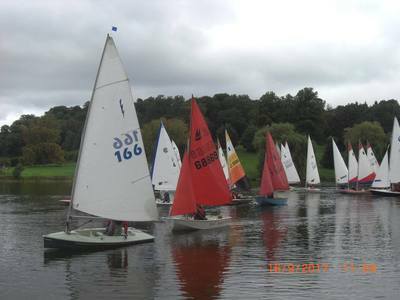 Himley Hall Sailing Club was started in December 1969, and is a small family club with some 50 members. The club is based on the Great Pool, within the grounds of Himley Hall, which is situated at the junction of the B4176 and the A449, approximately 4 miles from Dudley in the West Midlands. Our clubhouse is the old thatched boathouse, a listed building, modified to give an area for eating and a small functional kitchen, providing hot meals and drinks on race days, together with an excellent, modern toilet and shower block adjacent. We also have recently modified the downstairs to form a teaching area, complete with seating. Racing is mainly held on Sundays, although there is also a Saturday race series in the calendar followed by barbeques in the warmer weather. Cruising is allowed when no racing is taking place. Also a program of social events is organised by our Ladies Committee. We also have evening sailing during the summer months, and a junior club that runs one evening a week. The Club has a large dinghy park with good launching facilities, and a grass foreshore, ideal for spectators (and ducks). For family members not wanting to sail, the park is an ideal place to walk and picnic. Membership is open for families, single and junior members. 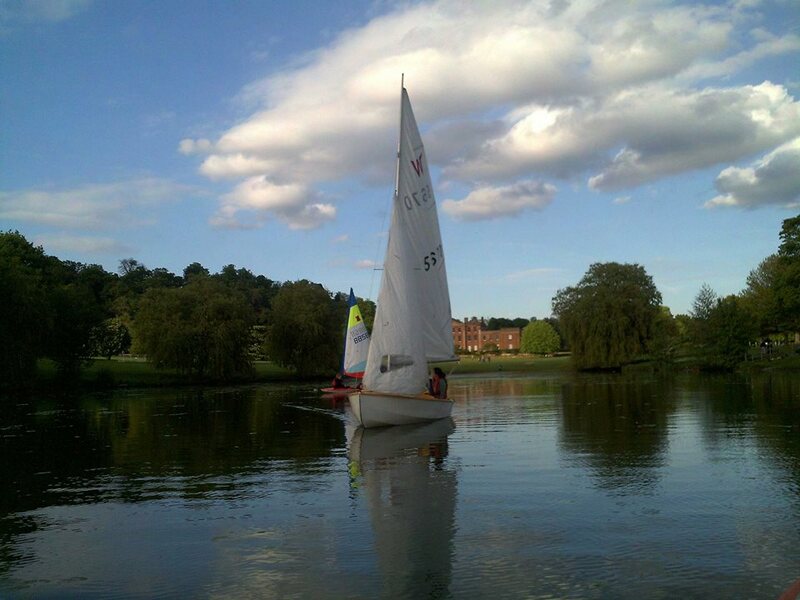 ​A couple with two boats in the boat park, will be £253 (plus £20 joining fee if not joining after taking a course). A Junior membership with one boat in the park will be £99 (no joining fee for junior).